Bandula Surfing School is the first surf school based in Tangalle with ISA certified instructors. Our founder Bandula was the second surfer in Tangalle and started surfing in 1990, exploring and finding four new breaks in the area of Tangalle. With more than 26 years of experience in surfing and life saving we will make sure you will have a once in a lifetime surf experience in Sri Lanka. As safety is the highest priority, our instructors are bronze medalist lifeguards who are surf rescue trained. 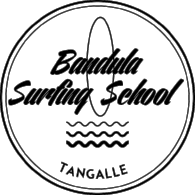 Bandula Surfing School offers lessons to complete beginners, intermediate and advanced surfers of any age. 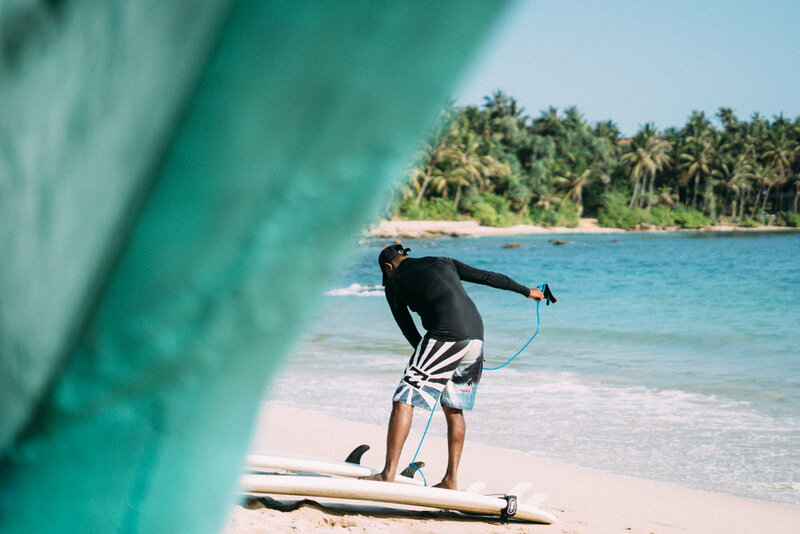 We are dedicated to finding the best, fun and safest waves daily and we have over 4 different locations around Tangalle, ready for the ultimate learn to surf experience. We have developed our teaching methods and we are based around the best-uncrowded waves to guarantee you will be standing and riding a wave in your first lesson! Come & learn to surf with Bandula Surfing School, voted by Tripadvisor as the number one activity in Tangalle.